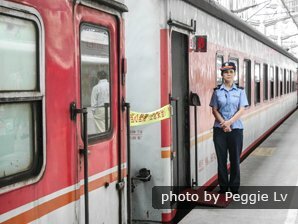 In the past decade, the construction of high speed rail lines, highways, and many new subways has transformed China&apos;s transportation system and the daily life of the people. China&apos;s Airlines have witnessed dramatic improvements year upon year. 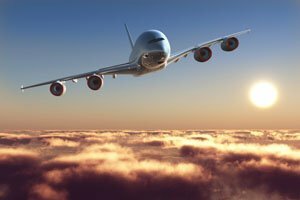 In 2015, 436 million air passengers were ferried. This is almost double the passengers who flew in 2009. 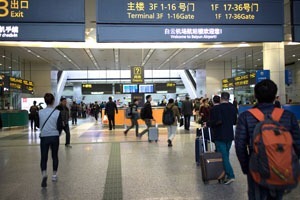 The hubs of China&apos;s air travel are Beijing, Shanghai, Guangzhou and Hong Kong. These four cities were in the world&apos;s top 20 busiest airports in 2015. Book Discount China Flights with China Highlights: real-time search, lower prices, and easy booking. Once you&apos;re in China, we recommend domestic flights for simple, convenient longer distance travel, especially to western China and parts of central China. But a recent development is that China&apos;s new bullet trains allow travel to many cities in the central, eastern and northeastern areas that is fast, convenient and economical. Bullet trains: On routes to cities where it is available, it offers speed, convenience and economy. China&apos;s new bullet train system is unique in the world for its size and low priced tickets. For example, you can presently travel between Beijing and Shanghai by the superfast G train in five or six hours for 88 USD and save money and time. English: Compared to regular train stations, the bullet train stations have more extensive English signage and the staff speak more English. Old fashioned conventional trains are still the most widely used kind of train. China Highlights recommends booking a soft sleeper because you&apos;ll get a separate waiting lounge. Priority boarding is available at the railway stations for passengers traveling in the soft sleeper section. China HSR Network Map (Updated on: May, 2016). Click to enlarge. 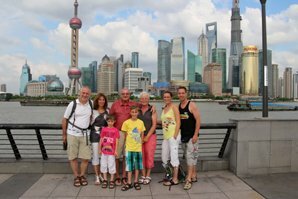 More information about Train Travel in China including classifications, accommodation classes of China&apos;s trains, and tips for taking trains in China. International Trains: Beijing–Ulan Bator, Beijing–Moscow, Beijing–Hanoi, and Beijing–Pyongyang. The Shanghai Maglev Train was the first commercial maglev line in the world, and as yet, it is the only working commercial line. It was listed by Guinness Records in 2003 as the fastest train in the world in commercial use. It can reach 431 km/hr (268 mph) during the journey. The scenic Qinghai to Tibet train: If you have the time to travel and can afford the extra expense, this high altitude train in an enjoyable experience for many. But it is much more expensive than a flight to Lhasa. 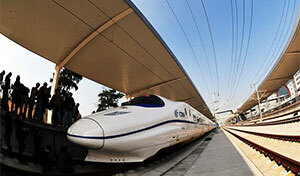 China Train Booking brings our widely acclaimed China train ticket booking onto your smartphone. More and more travelers plan and book tickets with smartphones, and this app is just the right one for smart train travel. It helps travelers search real-time timetables, check availability, and book China train tickets with just some taps on your phone. We suggest that you don&apos;t use long distance buses unless absolutely necessary due to uncomfortable conditions and safety concerns. Buses go everywhere in China and are economical, but theft and other issues are more likely. 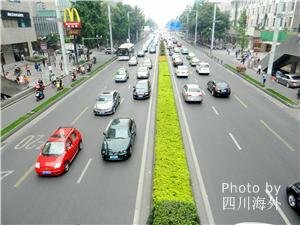 Read more information about highway travel in China, including how to buy bus tickets, how to find and board the bus, bus travel tips, and conditions in China&apos;s buses. They are a good way for tourists to get around because there are English signs and maps and English speaking attendants. Subways stop at central hubs where you can conveniently transfer to other means of transportation. 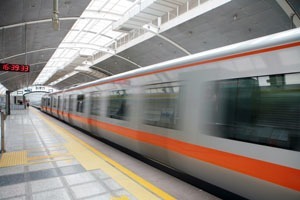 More information about China&apos;s subways such as boarding and tips. 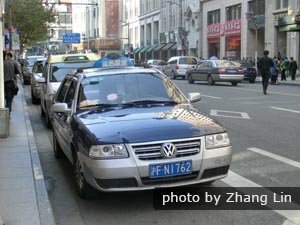 More information about taxis in China including the differences between taxi fares in the main tourist cities and tips for taking taxis in China. Private drivers: The most convenient and pleasant way is to go with us on private tour or transport. 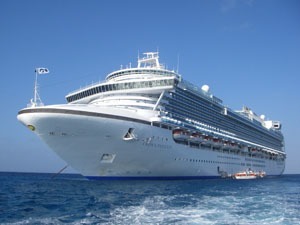 Our driver and guide will wait for you at your hotel and drive you around where you want to go by air-conditioned car. Your guide will arrange your entry tickets and any transport tickets (in advance), saving you a lot of time and trouble lining up. Our English speaking guide will help you travel quickly and comfortably and interpret for you. We are known for providing hassle free and individualized help for our customers. We are especially helpful for tourists who don&apos;t speak the language and are new to traveling in China. Going with a disreputable outfits can cause problems. 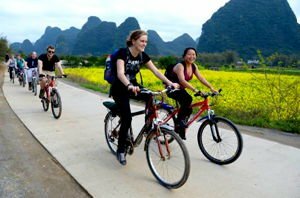 Cycling is an excellent method for getting around in China&apos;s cities or seeing tourist sights such as Guilin or Xi&apos;an. But now in many inner cities, cycling is restricted or illegal. When crossing the street, you need to look BOTH ways even if the green light is on. Pickpockets are very common in tourist spots. 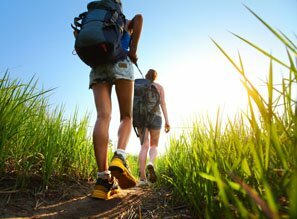 Don&apos;t carry your valuables and passports in a backpack. Put them securely in an inside pocket or a secure pocket in a waist bag and keep an eye on it. Remember to get a business card for your hotel in case you get lost or want to get a taxi back. Or you can ask the hotel staff to write down the places you want to go in both Chinese and English. Buy a tourist map of the city with street names and sights in both English and Chinese in case you want to ask for directions. Take some small change with you in case you get tired or lost and want to take a subway, bus or taxi. Taxi drivers are reluctant to break 100 Yuan notes, and you might end up getting fake notes in your change. 5-Day Shanghai Region BULLET Train Tour: Ride some of the world&apos;s fastest trains to the ancient cities of Suzhou, Hangzhou, and Nanjing. 11-Day Classic WONDERS Tour: This is the 2016 best seller visiting the highlights in Beijing, Xi&apos;an, Guilin and Shanghai on this around the country tour. 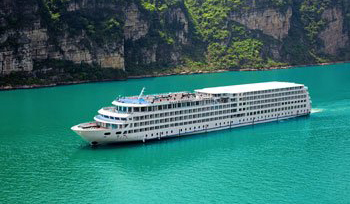 As one of China&apos;s biggest travel and tour companies, we can help you go almost anywhere. Tell us how we can help, and we&apos;ll also arrange accommodations, tours, and meals as needed. Save time and money too! 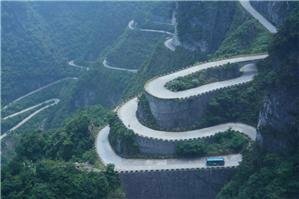 Read more about China Highlights tours. 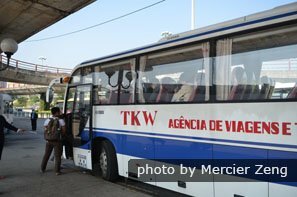 Our private transport (with a guide for all your questions and translation needs) offers a far more reliable and fulfilling alternative to public transport. They can pick you up, wait for you, and drive you around. Contact us to make arrangements.